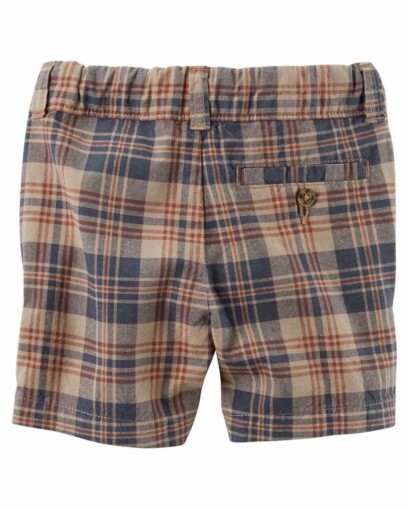 Featuring a dino printed design and an adjustable waistband, these chino shorts pair with a polo for handsome style! 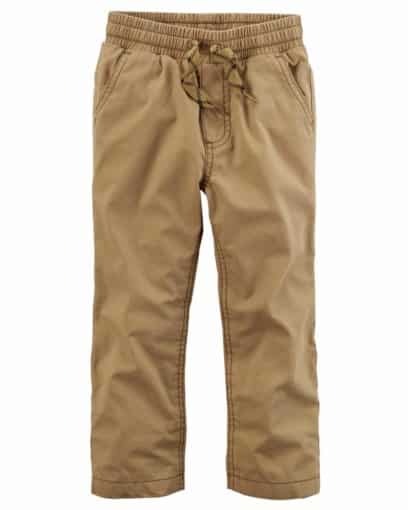 Equipped with a no-pinch elastic waistband and functional side pockets, these pull-on utility pants are pre-washed for softness to keep him comfy all day long. 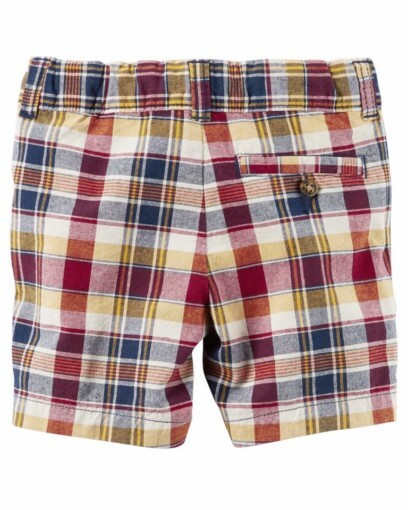 Gear up for spring with these chino shorts! Crafted in peached canvas, these shorts are ready for day long adventures. 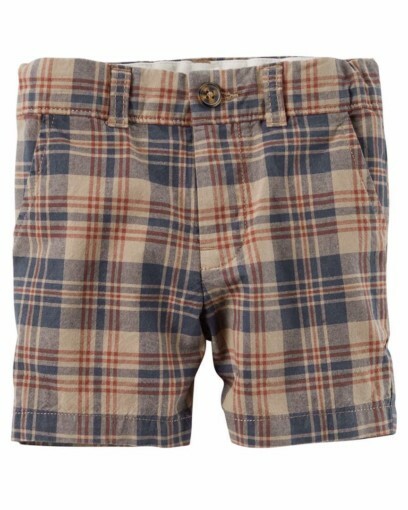 Gear up for spring with these chino shorts! 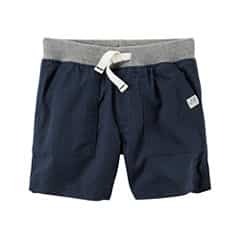 Crafted in peached canvas, these shorts are easy to dress up or down. 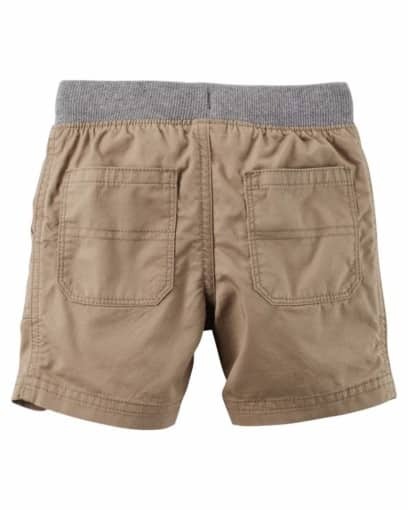 Stolen-from-daddy flat front shorts are a summer go-to. 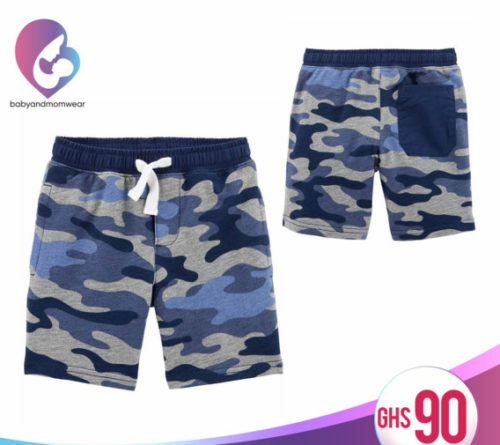 Pair with a polo for a handsome look from head to toe! 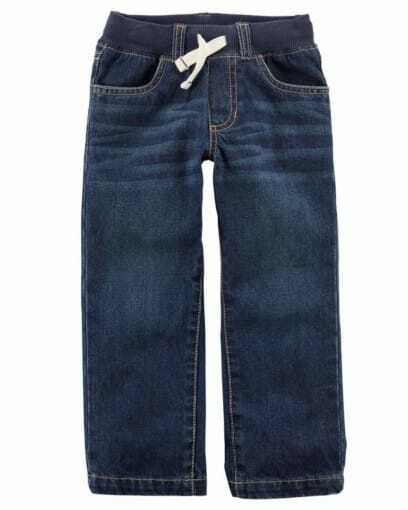 Built to withstand recess adventures, these pull-on jeans feature a comfy ribbed waistband. Beach days just got cooler! 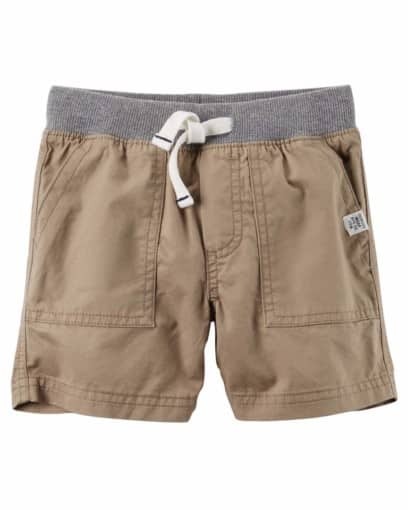 With UPF 50+ protection and a sweet sailboat design, these trunks keep your little man cute and protected all day long. Wash before first wear. Machine washable. 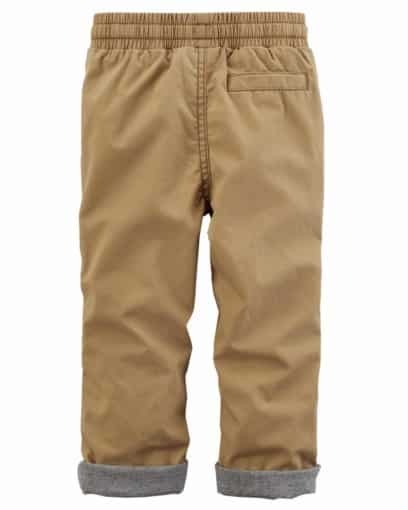 Keep him comfy and cozy through the cold, wintery nights in these knit pants from CarterÕs. 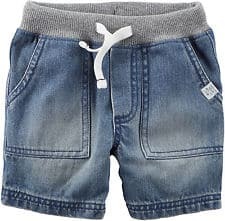 From the playground to the practice field, pull-on shorts are a must have. Pair with a tee for durable style! Two elastic-back shorts in one pack! 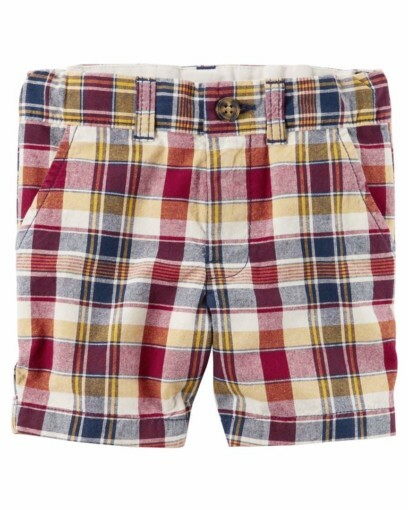 Pre-washed for softness with side pockets, these shorts are the start to a sweet springtime look. Mix and match with this 3-piece set. 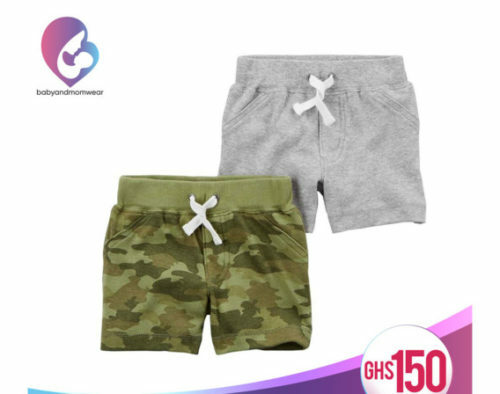 Featuring a short-sleeve slogan bodysuit with a matching cool dude tee and coordinating plaid shorts, this set will be his new favorite!